What is a "natural born Citizen"? The phrase "natural born Citizen" is not specifically defined in the Constitution of the United States and, as a result, is why Barrack Hussein Obama, with his questionable citizenship, occupies the White House. There is an abundance of documentation questioning Mr. Obama's citizenship and constitutional qualification to hold the Office of President of the United States; so much so, that these questions should have been clearly resolved BEFORE Obama ever became a candidate. There is far too much evidence to present here. This page is intended to present the most relevant information available. For updated information please go to "Natural Born Citizen News". For additional information, please go to "Resources". FULL DISCLOSURE: I didn't vote for Mr. Obama, NOT because of his skin color, but because I never believed that he was constitutionally qualified to ever run as a presidential candidate...EVER! Those of us who believe this are branded as "Birthers" by the media even though his birth certificate is irrelevant. When developing a new Constitution for the United States of America, Alexander Hamilton submitted a suggested draft on June 18, 1787. In addition, he also submitted to the framers a proposal for the qualification requirements in Article II as to the necessary Citizenship status for the office of President and Commander in Chief of the Military. No person shall be eligible to the office of President of the United States unless he be now a Citizen of one of the States, or hereafter be born a Citizen of the United States. John Jay was an avid reader and proponent of natural law and particularly Vattel’s codificahttp://art2superpac.com/issues.html#Constitutional%20Conventiontion of natural law and the Law of Nations. 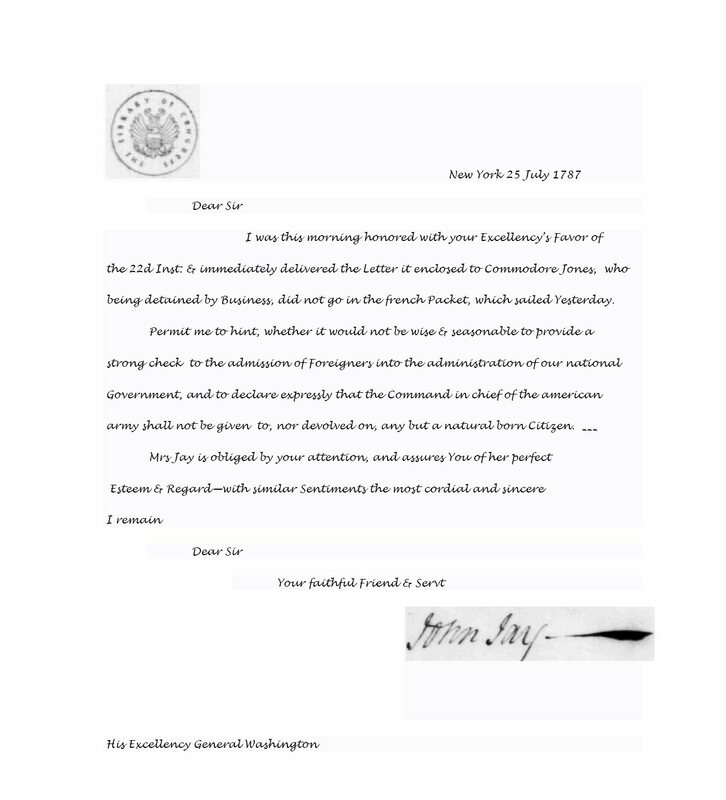 In his letter to Washington he said that the Citizenship requirement for the office of the commander of our armies should contain a “strong check” against foreign influence and he recommended to Washington that the command of the military be open only to a “natural born Citizen”. Thus Jay did not agree that simply being a “born Citizen” was sufficient enough protection from foreign influence in the singular most powerful office in the new form of government. Rather, Jay wanted to make sure the President and Commander In Chief owed his allegiance solely to the United States of America. He wanted another adjective added to the eligibility clause, i.e., ‘natural’. And that word ‘natural’ goes to the Citizenship status of one’s parents via natural law. Vattel, who, though not very full to this point, is more explicit and more satisfactory on it than any other whose work has fallen into my hands, says: “The citizens are the members of the civil society; bound to this society by certain duties, and subject to its authority, they equally participate in its advantages. The natives or indigenes are those born in the country of parents who are citizens. Society not being able to subsist and to perpetuate itself but by the children of the citizens, those children naturally follow the condition of their fathers, and succeed to all their rights.